Have you bought into the hype that if you create the perfect sales funnel with the right upsell and down sell, you can rapidly earn millions? This is simply not true. I regularly challenge my clients to generate income. To go out and sell something, to reach a specific goal to prove to themselves that they have a business that can GENERATE income, not a job that pays them by happenstance when someone decides to buy. Sales funnels are great if you have trust, an audience, credibility and something that can be consumed online. Sales funnels are NOT easy to create, and they do not provide ongoing instant cash; it’s more like a leaky faucet in your business. Chances are you’ll spend more money trying to get the faucet to work than it will generate for you in the first 1-2 years. Don’t get me wrong, lead generation, sales funnels, and on-boarding strategies for retention of clients all matter, but what matters more is your ability to sell. A business should be able to generate income on demand if necessary and you can only do that if you can sell. Let me give you an example of what I mean. Your business exists to provide a product or service to your customers. If you do not have the ability to sell your products or services on a weekly basis, you have a business problem. That problem is the owner of the business doesn’t know HOW to sell. 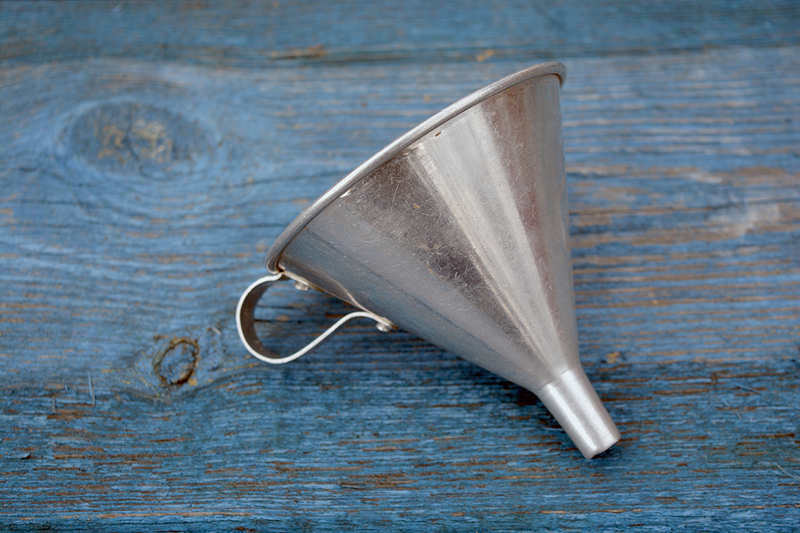 Stop abdicating responsibility to a sales funnel. Your sales funnel is only as good at selling as you teach it to be and if you can’t sell, your sales funnel won’t be able to either. As an aside – the number one place I generate new leads and sales in my business is through events, both through hosting them and attending them. Get out from behind your computer and instead, look for opportunities to get face to face with buyers more often. 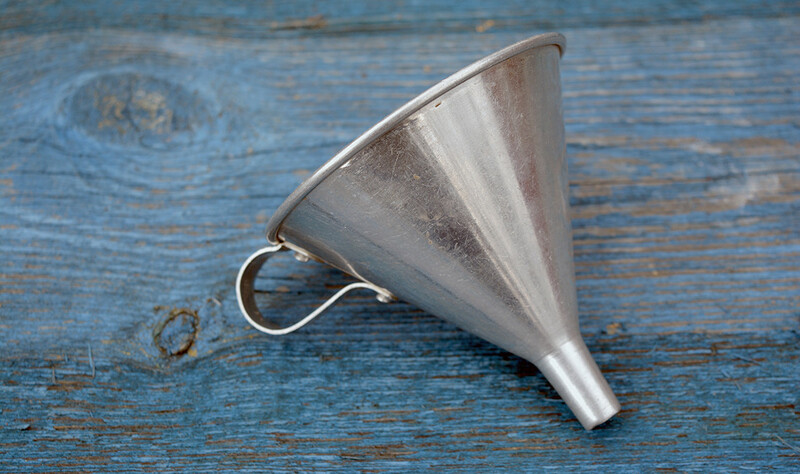 Your sales funnel can’t do that for you.